A sructure held up to sunlight and turning, that makes a shadow on the floor, is"a 2D perception" but in 3D the held object looks quite different. I got the idea from this video. But I'd like to expand with my own ideas, and, more research! This dimension can appear very wide, yet also, very flat. And, there is something even 'wider', 4th dimensional perspective, as discussed in spiritual multidimensional universe or the metaphysical hyperdimensional physics, or there's, 5th that's even higher or 'dimensionally deeper'. 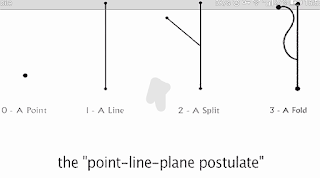 Planes can be seen, Flat on a surface, A flat surface, Up from a flat surface (as if between the object and shadow there are lines between it, or, up from it), Over / Above a flat surface ? It's an increase in "spacial", since it's of space. When space increases... There are all the other dimensions. 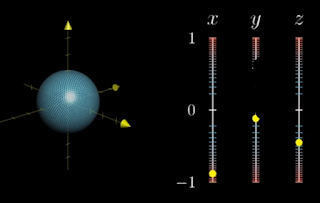 If there are lines, lines are of two resonance, but have height of flats, flats are of three resonance, they are infact actually three dimensional resonance being (existence)? Resonance is like saying 'vibrating at that frequency' or 'on a wave lengh that matches inside that 'number''. And if there is an unlimited universe, placing things in order, such as up and down or with minus numbers 'beyond' and backward from zero shows there's no simple one, two, three, it's a structure of comprehensibility at this current development point. From zero onwards is a 'start'. What is lower, even if depicted as a written number scale, is really still infinite. There's a 2D flat, a square with a circle in the middle of it. You can't see the circle from outside the square, facing around it on that flat. 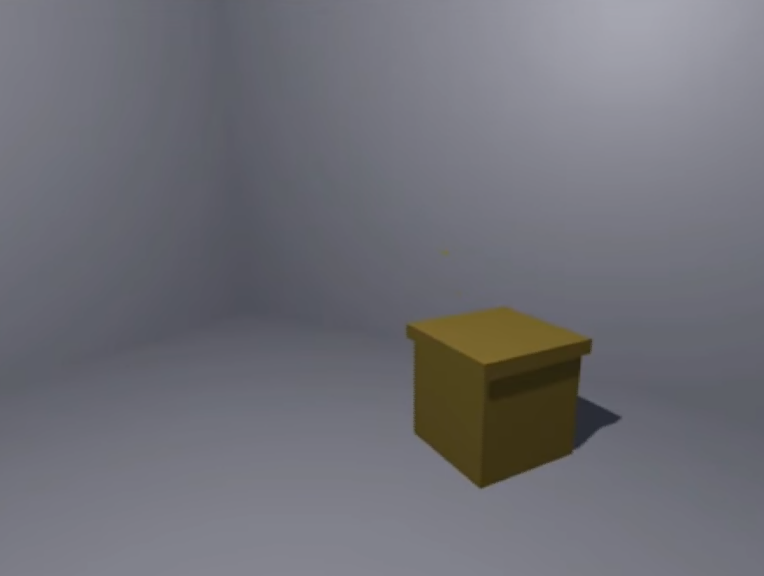 There is a room in 3D with a box that has a sphere in it. 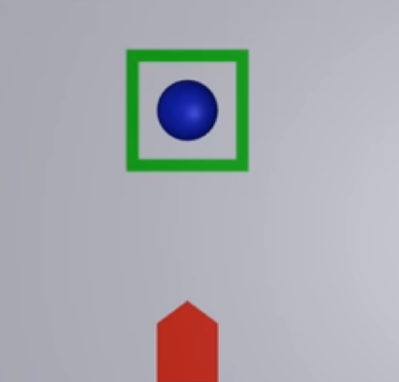 You cannot see the sphere that is inside the solid box. So if you were in 4D, there may be some type of container surrounding where you can't see the inner contents, you're on an outside to it. Potentially the same up more dimensions, 5D, 6D, 7D's type, do you feel any more primitive now? Or, you would be able to see the inside contents, and every face around the container, in a higher space-ability sight. This looks 3D. No matter what density, lengh or size, material, shape, and height at, it is actually /still/ something in the third dimension. Each step is a floor-level for a door, the upways part of a step, becoming like a door that can be entered. This is a representation of dimensional levels from an outer view, a travel/movement/>way method of entry. 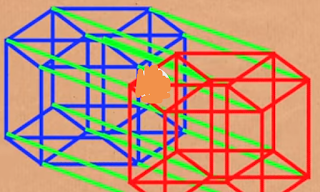 If you draw a cube as 2D lines, it makes a square in the middle. 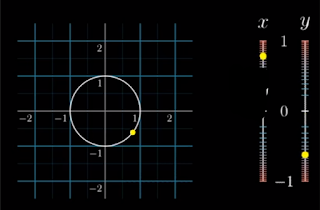 (Side note, these drawings include mathematical geometry, angles and proportions and stuff when they show 2D drawings as 3D and 4D linears rotating. All the lines in totality making the image, and each little degree that it spins, the lines between are at different spacing, the lines make fractals or portions at all different lenghs, you'll never see these diagrams the same, again! That itself has it's own laws, in the 2D, indeed as a purely and pure 2D form. 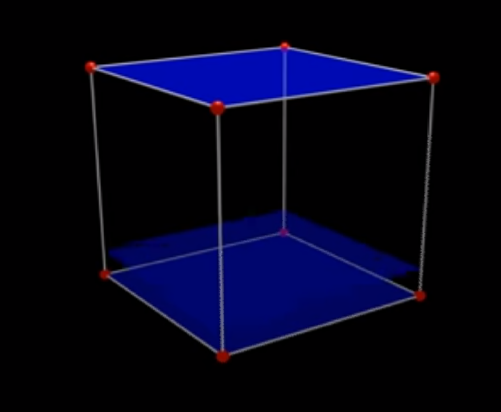 You could get a 3D presentation of a cube within a cube - a "tesseract". 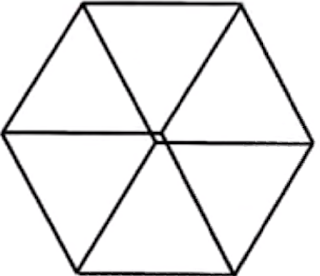 If it was a 4D shape rotated, the outside may potentially become the inside when rotated, like a torodial field, that has additional space. 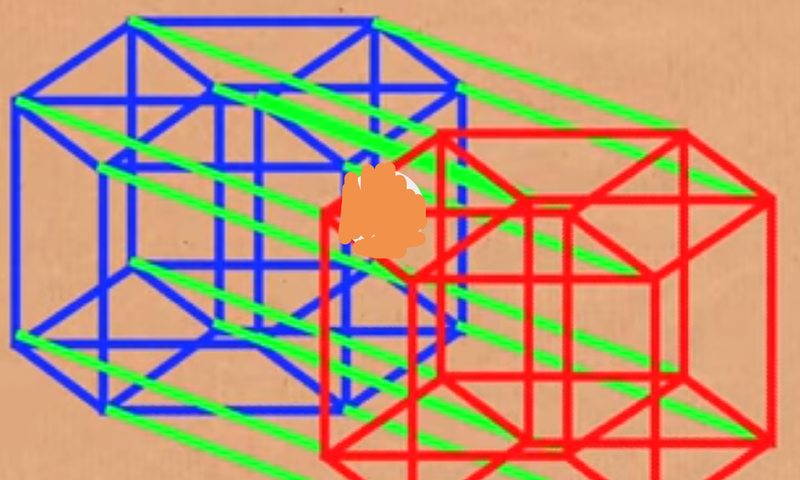 Or higher "layers sliding over eachother" almost, the smaller inside square goes /out/ to become one side and the bigger outside /slides/ and goes around and goes in (becoming the smaller cube). 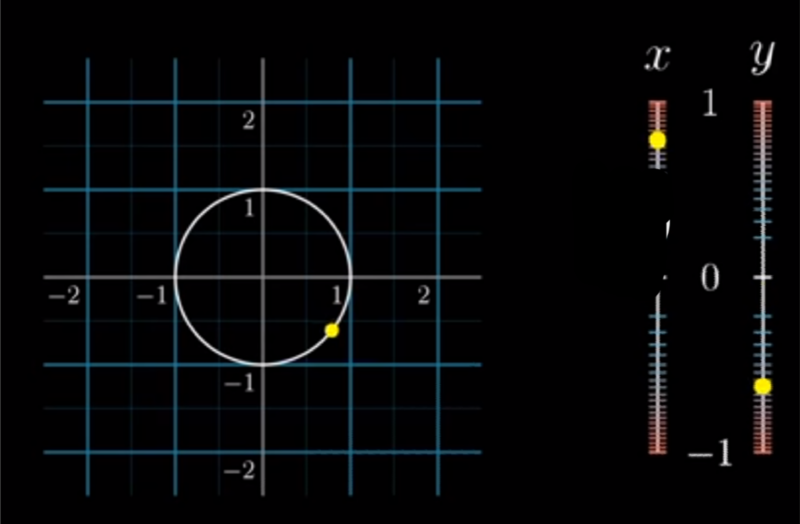 This shape goes inside and outside of itself like a moving torus. Aspects required are top, bottom, all it's sides, in it's function, like the engineering of the 4D shape, in tangibility to the 3D. The Earth is a straight plane you walk along. There may be hills too. Then you get a picture of Earth and it is a fat slightly wide sphere. That's not from illusion. But it seems to be from judgement and perspective. You're not meant to feel you are walking sideways on the equator, and you won't ever drop off. Is Earth straight or round or both? It can be all explained optimisticly including everything by hyperdimension. 2D cube sides only structure is a small square with a larger square in front. 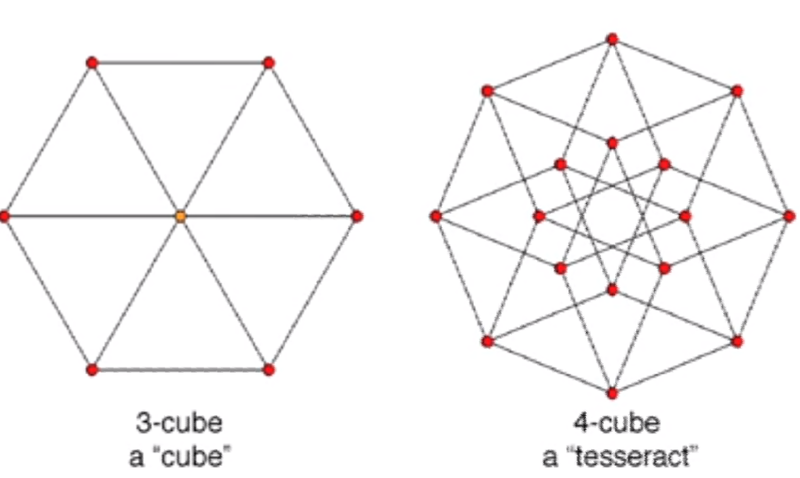 A tesseract, a cube inside another, connected and showing lengh of sides different yet in proportion, suggesting difference in depth or density, suggests an inccomplete multidimensional picture. A 3D cube has the depth and may require a diagonal perspective to show that it is 3D rather than 2D if the dimensional level is unknown for some reason. 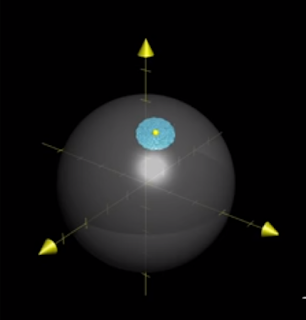 A sphere is using x y z, 3 directions of two extremities showing depth, but it's too simplistic still, since depth has been added as another axis but the law is unexplained as something additionally added. We use a compass to magneticly find points, but for third way proximities or points, I'm not sure what would be used, since 'facing one way in a sphere' then requiring map coordinates of place facing (pointed) towards is a little different. 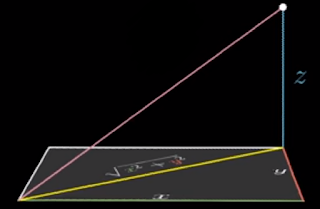 draw a new 4th line that is upward like a new vertices that makes it 3D, and then we use 3D Pythagorean Theorem. 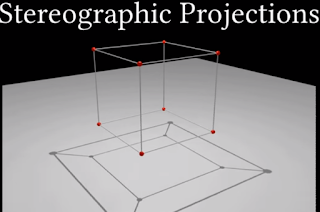 Since a higher dimension has larger more complex laws, proportionate potentially numbericly, the more it is a 'grounded down' projection, like the image of a shape with a shadow and looking at the shadow or line map, with the descriptions written about in this blog post of the potential of shape, the true full blown shapes could be very different! So those images are when you continue adding and joining lines, it is not stretched but it looks like that since it got more complicated. 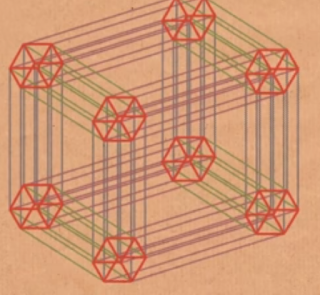 The last image above is called a hypercube. 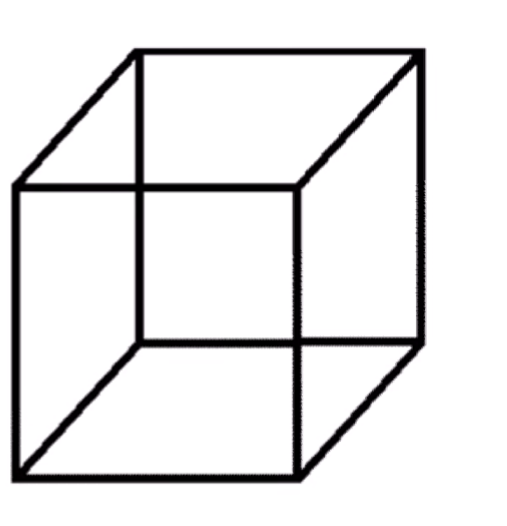 a geometric figure in four or more dimensions that is analogous (comparative in a perspective) to a cube in three dimensions. A pattern to make it able to see visualisation of other dimensions. You make a tangent line off a line, then attempt to fold it. 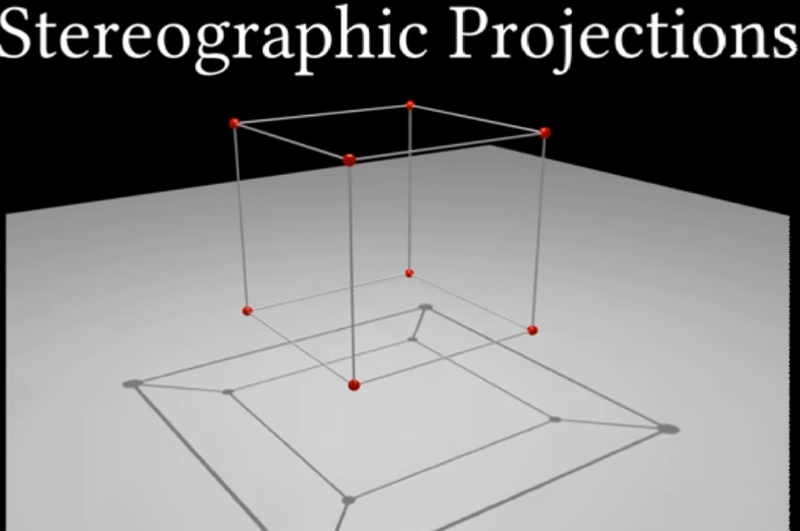 Technically everything in 3D is or can be viewed as flat. Look around, since, you can't see through objects? So, flat! and in the air there is, with depth, and 'space', shape. it's not that it's dense, more dense 'to fit' like creating a solid, because of the perspective that it IS space, not the theory that many flats make a line, like many lines make a flat, and many points make a line. It is Not the perspective of it's make up either, the atoms that form anything material, no matter it's lengh, weight, and depth. In this space, what is 3D, is of 3D space. Does that already make sense? 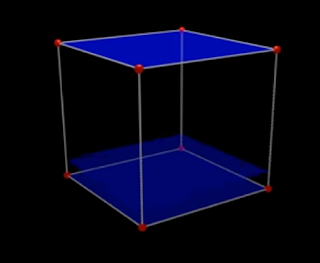 Anyway, a 2D cube, with more time --> and more space <-- becomes a 3D cube. Would a line be a 1D cube? Or a square? 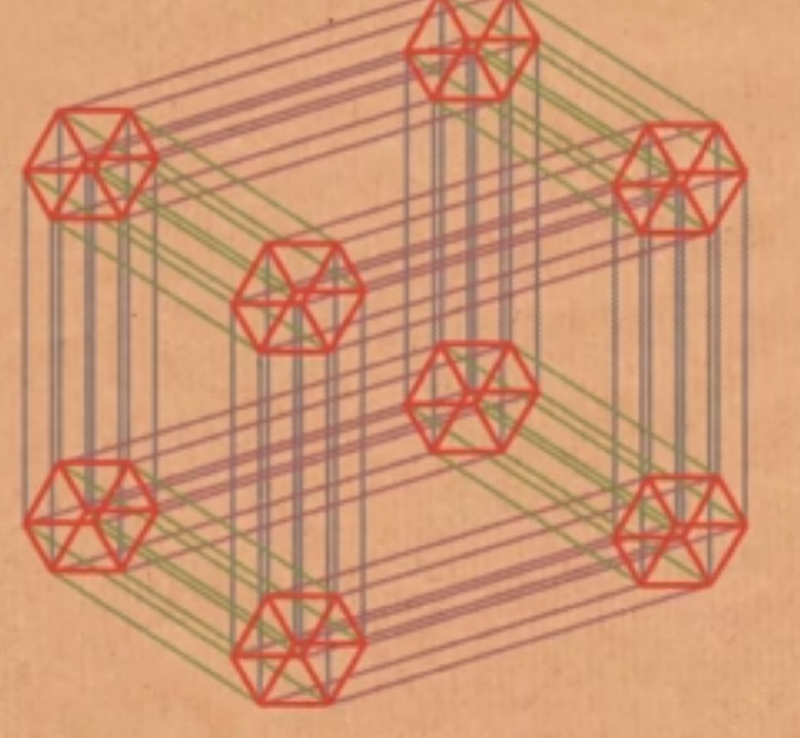 If a point was a cube, what would it's small laws of physics be? Space has 'spacial directions' (turn to face north) Time is a direction in your inner. Dimension is a direction. Can you see them all stacked directly on top of one another? The difference between dimensions, is that depth? Is there depth in 3D or just shape / density? 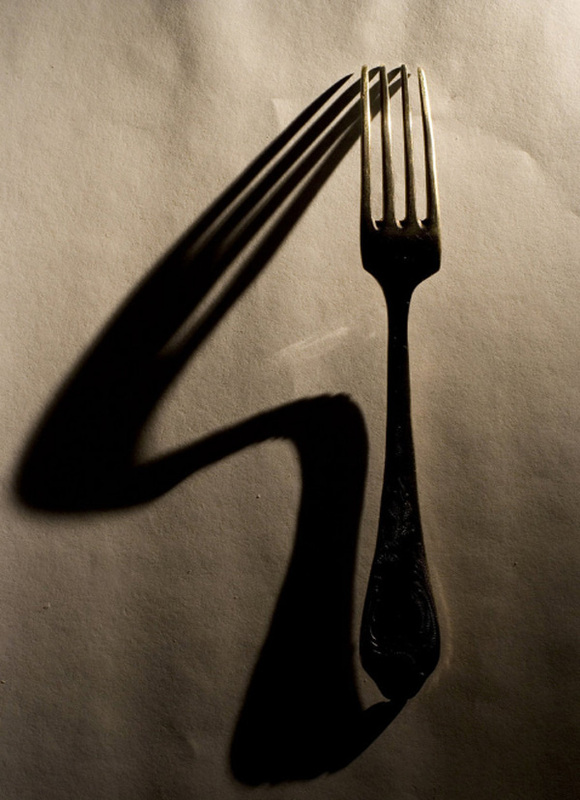 If there is a curved shadow or 2D when the 3D object is the same, the 4D higher source of energy is the affector. 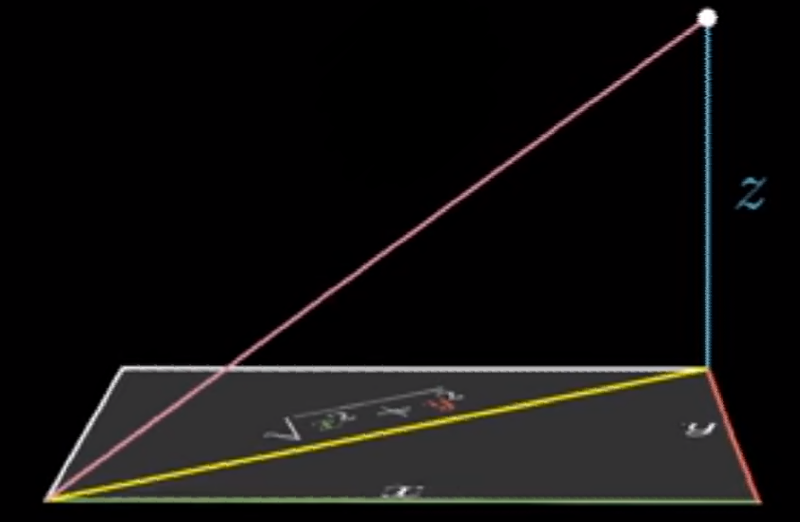 2D being low, 3D being middle, 4D being the high dimensional law plane of existence here. So a higher thing can distort or 'shape' something lower. 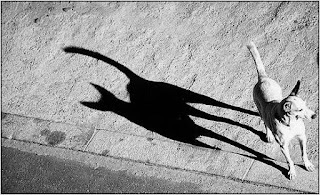 And once again, something higher like a shape with a shadow (of lower dimension) can look very different, like information was missed or changed. Maybe it relates to reproduction, in duplication error. 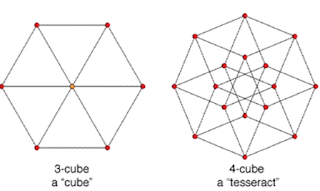 A tesseract: there are the eight inner joints, that when pull through, become outer sides or inner lines in one big cycle. It's all the structure. It's going to move as it does, in order, that way, with stages that go one after the other. Think about this, visualise it on a screen in your mind or as objects in your hands if that helps > A line turned on it's side directly faced becomes a point. 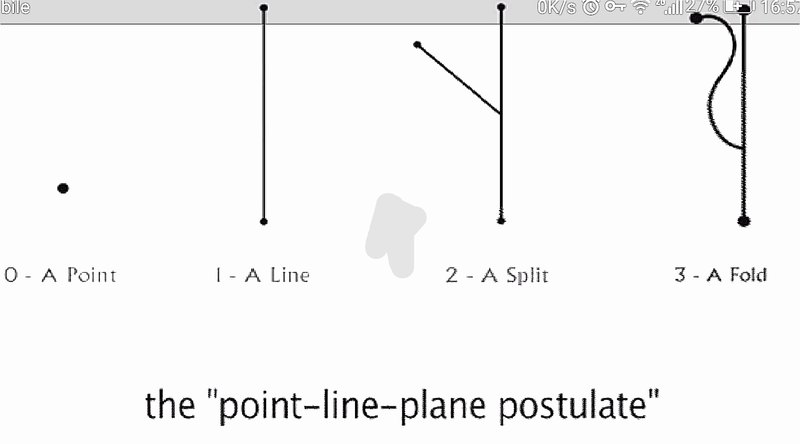 Basically, a point can turn into a line by turning it sideways. The line must be a straight line. A (very) flat surface turned on it's side turns into a line. A shape viewed from the front appears flat (look around at the 3D world! It's all one big flatlined wavegraph!) 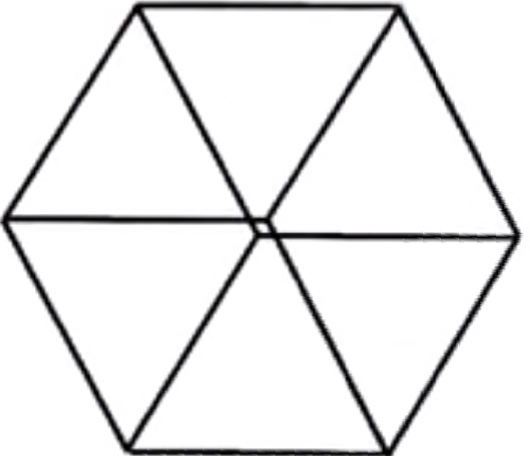 A 4D or any higher dimensional shape viewed from the front and not from the sides may therefore be a 'minimal' version that follows this pattern. This beautiful image, dimensions DO get complicated quickly with number, it's amazing, and it can be even traced in Crystal Structure, natural formation crystalline point line flat space shape analysis, it's good spiritual knowledge. Mobius strips are an expression of the inner being as the outside, one. A belt depicts an outside and an inside. But both have one surface with traits. Something like a 3D infinity loop that goes in and out would make an object where you have a way to be on the inside and the outside because of the entry and exit called - a klein bottle. If you drew a line all the way around it, this strip with one twist in it, you draw on both sides and end up back at the same place. Just try it if you don't know it already. With a regular loop of paper, it's usually either or and easier to draw the line on the outside, when you are positionally outside, unless you are in/at the inside of the middle of it. It shows another law of space and shape, something soo simple, no material added but another shape, like a crystal, like a rainbow colour wavelengh, is something that's altered by only a few very naturally adjusted things. I hope you enjoyed this! If you did, go research dimensions, or learn of mind comprehensibility then link it to spacial understanding, that's how I was thinking, here. Thanks for reading, go check out the rest of my blog and comment below!